Peru is a marvelous country. 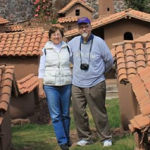 Anyone, from an archaeologist to a biologist will be fascinated by Peru.The discerning traveler cannot fail to be impressed by its cultural and geographical variety. Peru is frequently referred as the Land of the Incas, yet it could equally be called the Land of the Moche (or the Chavín or the Wari). 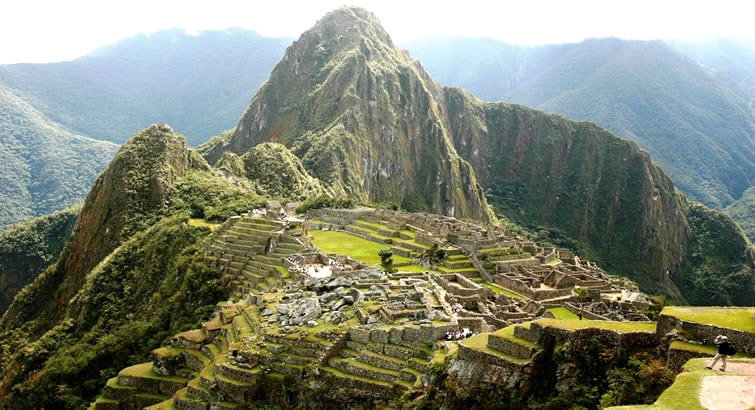 It is true that the Incas formed the greatest empire of the continent and left mysterious cities such as Machu Picchu. Less well known, but equally true, is that the Incas were the last in a long series of Peruvian civilizations spanning several thousand years and that the ruins of many of these earlier civilizations can also be visited. 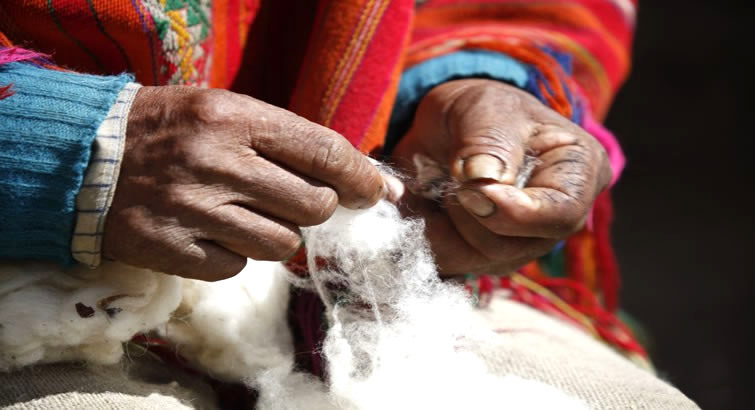 The Peruvian Andes is not just the scene of remote wilderness. 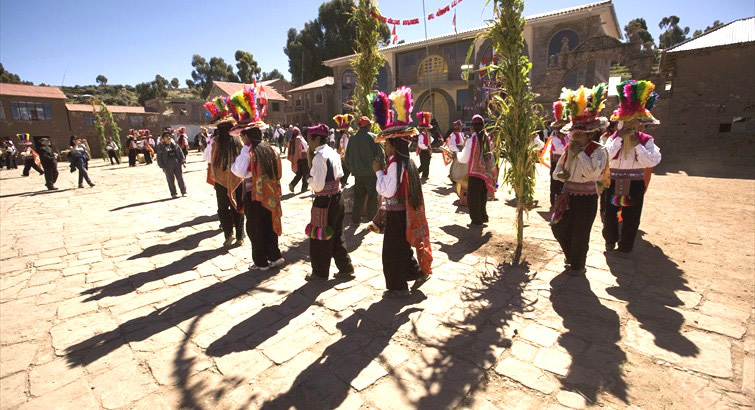 It is also home of millions of highlands Indians who still speak their ancient language: Quechua as well as some others like Aymara. 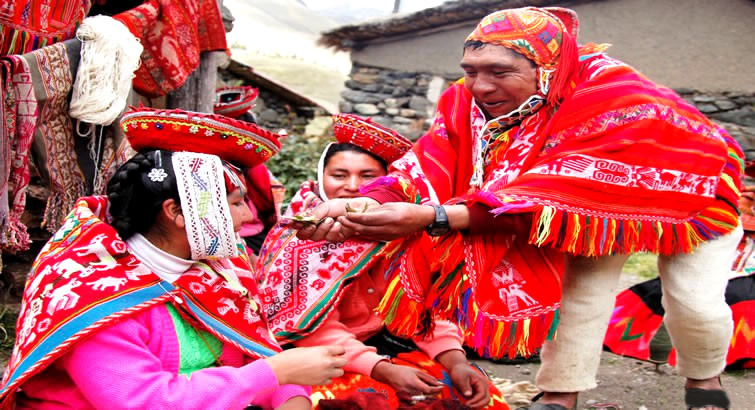 Peru is a country that has a great diversity and wealth little common in the world. 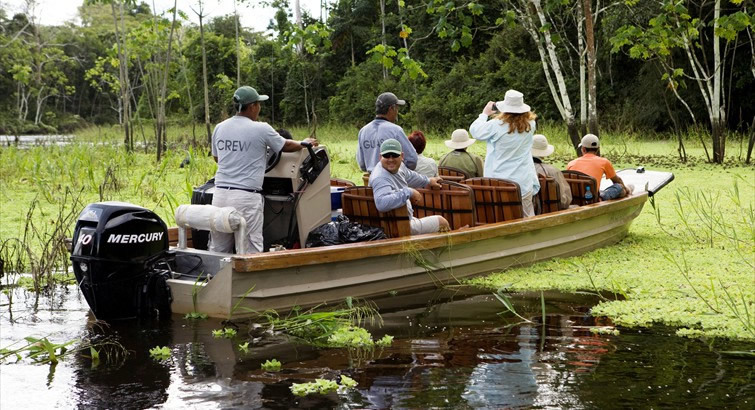 Its main attractions range from the archaeological patrimony of pre-Columbian cultures to the rich heritage from the Inca’s Empire, the gastronomy, the imposing colonial architecture and the diversity of its natural resources make Peru a paradise for the ecological tourism. 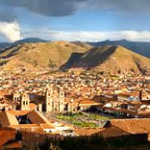 For many travelers, the first word that comes to mind when thinking of Peruvian history is “Inca”. But the Incas are merely the tip of the archaeological iceberg. Peru had many pre-Columbian cultures, some preceding the Incas by many centuries. Peru is unequalled in South America for its archaeological wealth and many archaeologists find Peru’s ancient sites and cultures as exciting as those of Mexico, Egypt or the Mediterranean. Nowadays, under present democratic rule, presidents hold office for five years and re-election is permitted only for two consecutive terms. Voting in Peru is compulsory for all citizens aged 18 to 70. The country is politically divided into 24 departments (states). The departments are further divided into provinces, of which there are 150, and the provinces subdivided into 1322 districts. Like most Latin American countries, the Roman Catholic religion is predominant. Some of the older towns have splendid colonial Catholic churches. The Indians, while outwardly Roman Catholic, tend to blend Catholicism with traditional beliefs. 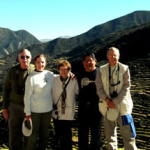 Today, Peru is a fascinating country worth exploring for its rich cultural traditions and magnificent scenery. With an open economy, Peru is becoming very attractive to many foreign investors, most of them coming from North America and Europe. 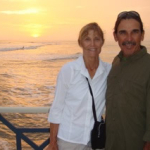 Peruvians are strong willed and very nationalistic. We have come through many trials, both politically and economically, but we still maintain the desire to succeed. The attitude is: ”nothing happens … unless you make it happen”. These facts make ourselves believe and feel optimists about the future.